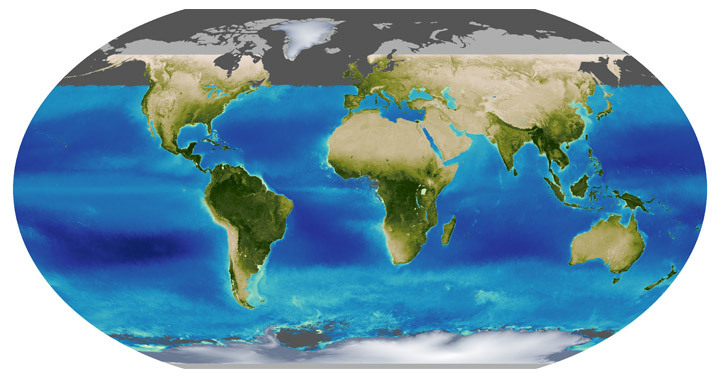 For the purposes of this lesson, students will analyze Global Atmospheric Temperature Anomaly Data. How is the data represented in the model? How do we identify a change in these data? Where on Earth are these data collected from? When were these data collected? What areas have high and low values? Why? What other questions do you have about the map? 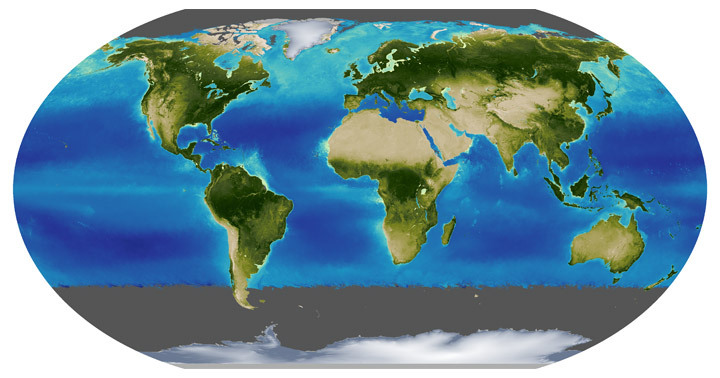 *MND offers a variety of Earth System maps to integrate with this Data Cube tool. Check out the Maps & Data sections to locate. To access and download mapped data, visit the MND Data Visualization Tool, Earth System Data Explorer. For more information about the procedures for accessing MND data on the Earth System Data Explorer, visit our YouTube page and watch the tutorials. Distribute one cube per group, as well as the related Cube Questions sheet, and mapped images. Students roll the cube and find the matching question on the Cube Question sheet. Answer one question found under matching question on a sheet of paper, labeling the question with the number and letter of the question. See example below, 5.A. Repeat Steps 2-4 until at least 10 are answered.